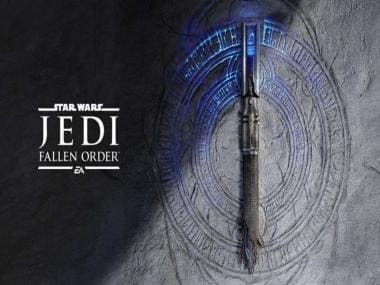 Star Wars prequel, Solo: A Star Wars Story released last weekend on 25 May, 2018 and the weekend numbers are out. This second standalone Star Wars anthology film hasn’t performed as well as was expected. 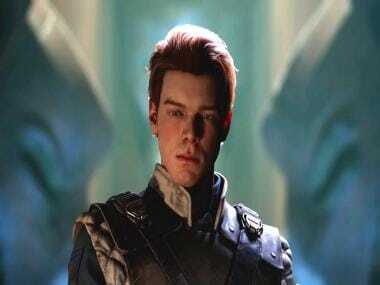 Earlier predictions had estimated the film to have a staggering opening of upto $150 million. However, according to a report by Variety, the film is likely to fall short of the target and make $101 million across 4,381 North American theatres. The figures look even more bleak as it got the wildly sought-after four day Memorial Day weekend release. Internationally, it opened with $65 million, which many would consider a disappointing figure in lieu of all corresponding factors. Simultaneously running superhero flick Deadpool 2 on the other hand opened to the biggest foreign debut for an R-Rated film, surpassing MCU’s Avengers:Infinity War. The Ryan Reynolds-starrer has already earned a whopping $176.8 million. “Despite the fact that Solo performed softer than many had projected, a hugely competitive and crowded marketplace gave the industry one of the better performing Memorial holiday weekend totals,” box office analyst Paul Dergarabedian told Variety. 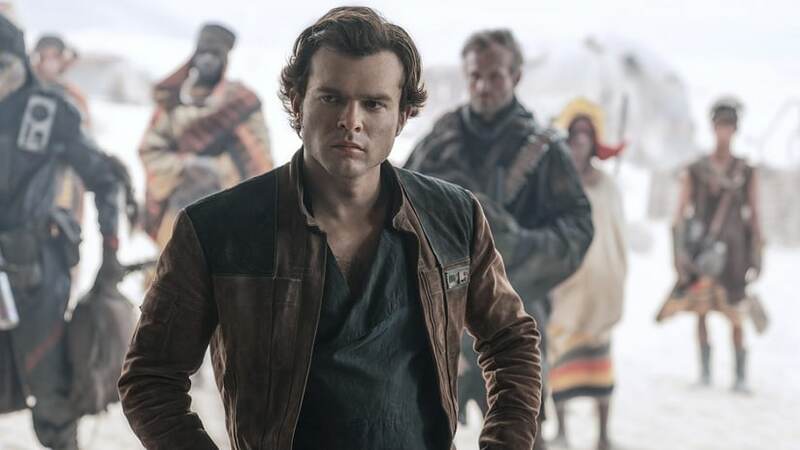 Solo: A Star Wars Story follows the adventures of a young pilot Han Solo and his famous sidekick Chewbacca prior to events of Star Wars: Episode IV: A New Hope. 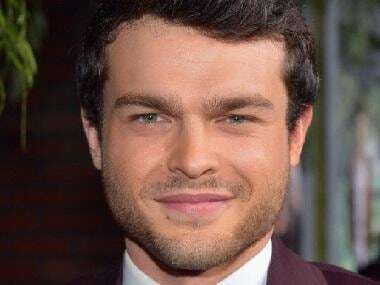 While Alden Ehrenreich plays the part of young solo, originally played by Harrison Ford, others from the star cast include Donald Glover, Emilia Clarke, Woody Harrelson, Thandie Newton, Paul Bettany, Joonas Suotamo, and Phoebe Waller-Bridge.